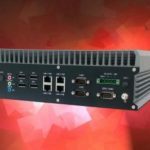 Backplane Systems Technology is pleased to announce SINTRONES' New ABOX-5100 Series with AI GPU Compute functionality. 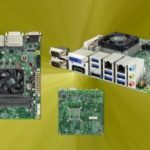 Backplane Systems Technology is proud to announce IBASE's New MI995 8th Gen Intel® Xeon® E/ Core™ i7/i5/i3 Mini-ITX Motherboard with Intel® CM246 PCH. Backplane Systems Technology is pleased to introduce IBASE's New FWA8800 Performance 1U Rackmount Network Appliance with AMD EPYC™ Embedded 3000 Series & up to 16 GbE Ports. 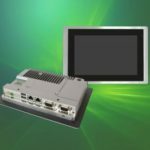 Backplane Systems Technology is proud to introduce Winmate's New Modularised Design M-Series HMI featuring Intel Kaby Lake Processor. 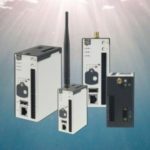 Backplane Systems Technology is proud to introduce Neousys' New IGT-21 Series ARM-Based Fanless In-Vehicle Communication Industrial IoT Gateway with CAN Bus. 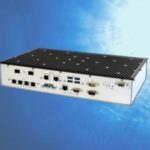 Backplane Systems Technology is proud to introduce MPL's Rugged Fanless Xeon Server Solution with up to 16 Cores. Backplane Systems Technology is pleased to introduce APLEX Technology's FABS Series of food-grade, stainless steel, human machine interfaces powered by an Intel Celeron N2930 with 4GB DDR3L 1333MHz onboard memory.